On Saturday 13th April, The Corona Gardens (Ex Bunglow 9) will transform into a vinyl haven for the music enthusiast. 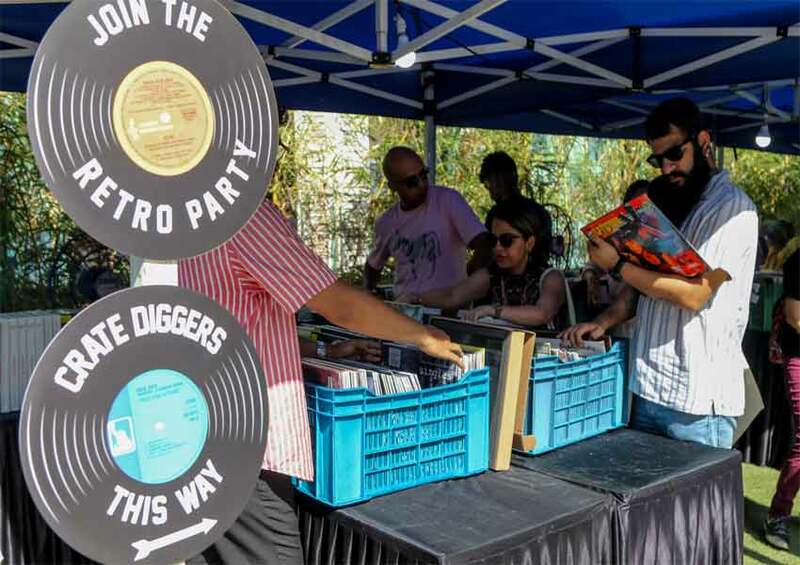 With the biggest sale of Vinyls & an entire day dedicated to the record culture, The Vinyl Pop Up will host a distinctively intimate and interactive experience for everyone. As more music listeners yearn for a personal and physical experience of listening to Vinyls, global music giant, Sony Music offers you an opportunity to start or add to your collection with this one-day Vinyl Pop Up Sale with over 2000 + imports of limited edition Vinyls and exclusive Record Store Day Releases!